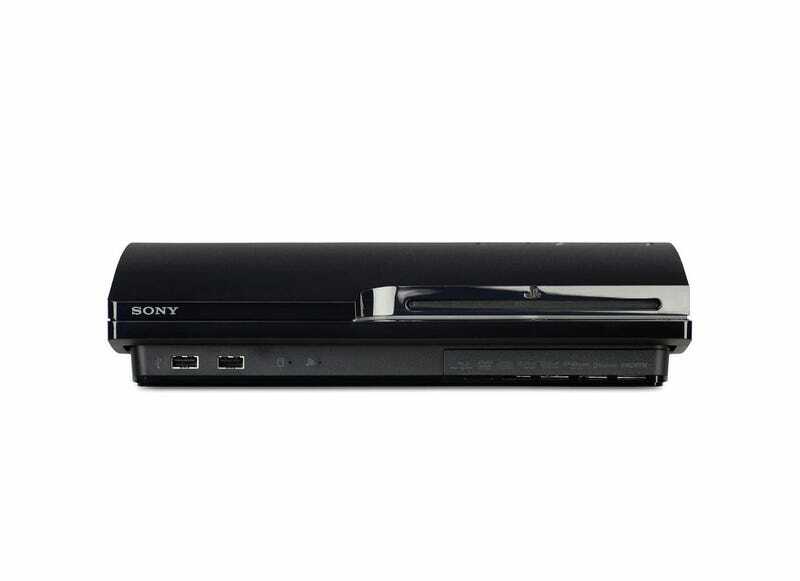 Good news, good news: Turns out that leaked GameStop memo about the new PS3 was real, but it was also wrong. While Sony is indeed quietly rolling out a new PS3 model (it's called the CECH-3000 series), that model won't force you to use HDMI out to play video games in HD. HDMI will only be required if you want to watch movies in HD. The change appears to be driven by the AACS Final Adopter Agreement that limits how a Blu-ray signal can get to a television. Early this morning Playstation confirmed that the new model is headed to stores, but noted that it won't impact a gamer's ability to play games in HD through a component cable. Why did GameStop send out a memo to employees telling them to notify customers that HDMI would be required for HD gameplay on the new models? It was a mistake, apparently, one Gamestop is now correcting.